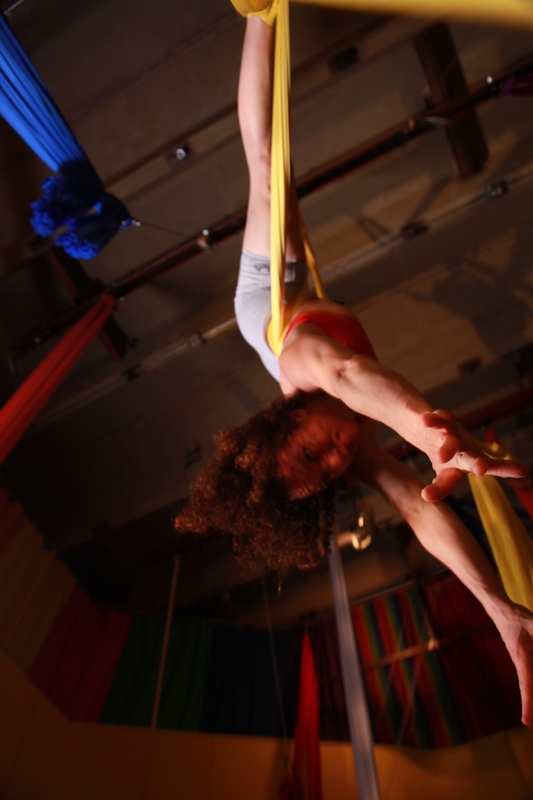 What can INTRO TO AERIAL SILKS FOR BIGGER BODIES do for you? WEDNESDAYS 6:00 PM – 7:15 PM Ellen Kirk has no quit in her. She started classes at Learning2Fly in October, and proves there is nothing anyone can’t do with determination. DISCOVERING YOUR POTENTIAL, ONE TUCK, EGG, PIKE, PENCIL AT A TIME!